In an industry, amidst the intense competition, where every brand is trying their hardest to survive, video marketing has gradually grown in importance. The trend is expected to continue in 2018, which means that it will turn out to be a video revolution year. So why do you think is it a new addition to the presentation and promotion toolbox? This is because it creates a powerful impact on the minds of the audience, through visuals and audios. 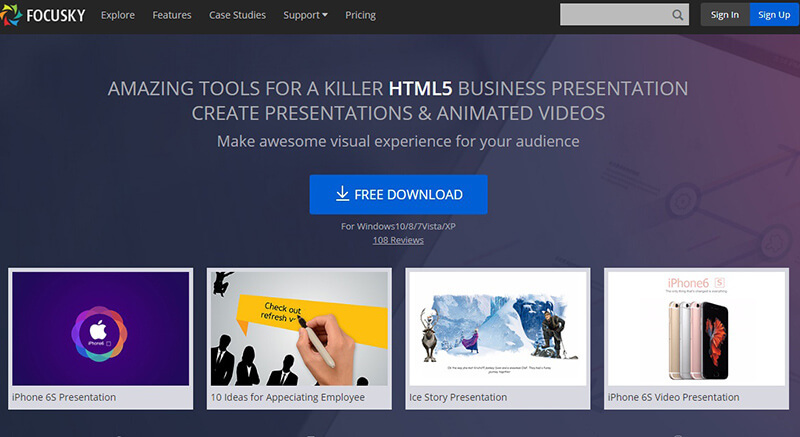 Having mentioned this, the obvious enquiry will be regarding the best video animation software. Now coming to the definition of ‘best software’, the ones that meet the budget, operate on Windows PC and MAC and handy are undoubtedly the preferred choices. So let us take a sneak peek into the ones that will still hold the limelight in 2018. 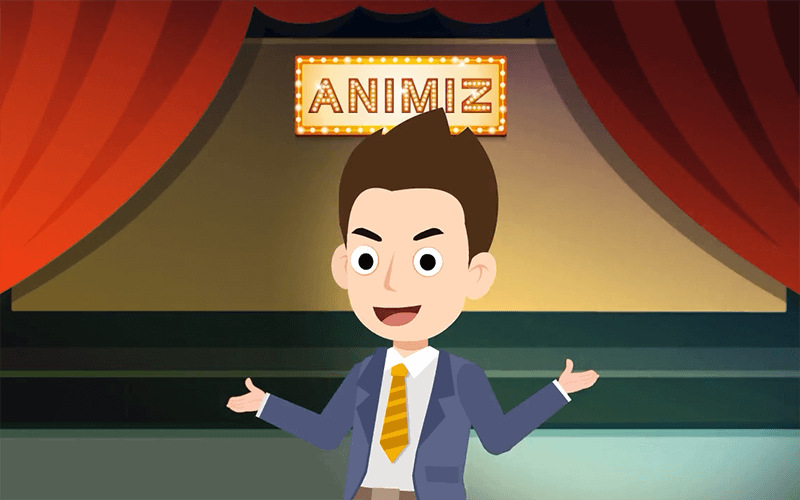 Albeit a budding new software development company, Animiz has managed to grab the attention with its free of cost animated video maker. Packed with over 300 dynamic effects, a plethora of scene transition effects and easy-to-use interface, it has simplified the task of creating presentations for promotional purpose. Interacting with your target audience through videos is now at your fingertip! Given the features that it hosts, this software is sure to stay at the top even in the year 2018. Since the intention of every company is to sell its product or ideas across a wide spectrum of audience, the optimal way is through a promotional video, having a clear-cut storyline. 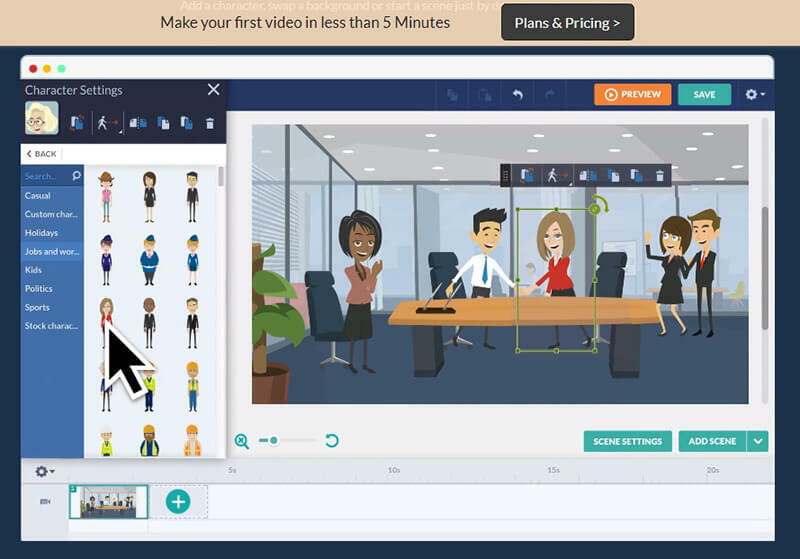 VideoScribe is that exact whiteboard animation software that lets you generate or customise HD videos by choosing from its three stylish packages. With the support of suitable audio and royalty-free images, creating video all by yourself is now possible! 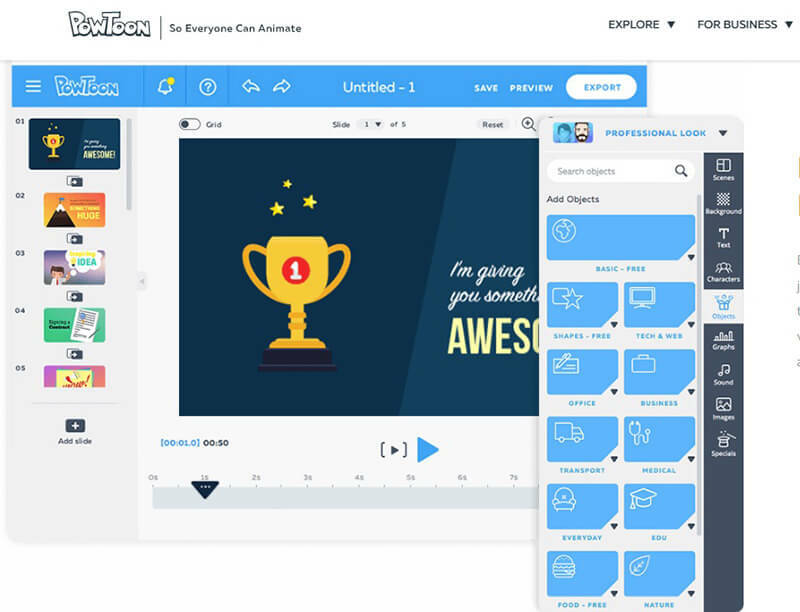 Another, adding to the list of video animation software is Powtoon, an excellent tool for creating both promotional videos and presentations. Stacked with multiple options varied images, sketched outlines and royalty free music, producing a non-commercial video is at your fingertips. You can commence with the free version to get an idea and later draw on the Pro plan to continue with the creative work. This is yet another powerful whiteboard software, which is sure to make its position firm in the upcoming year. By featuring innumerable customisable scenes, character creator tools and lip-sync aspect, it lets you create animated videos in about 5 minutes. 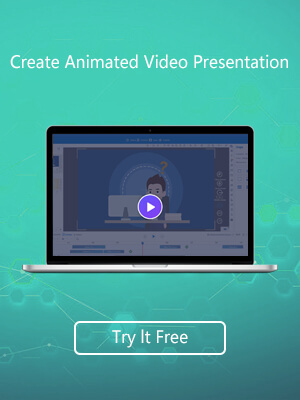 Promotional animation video software is plenty but with Focusky, coming up with animated presentations and creating an impact on the digital world has become incredibly easy. With the presence of infinite canvas, inbuilt templates, pan and transition effects, generating a professional video presentation takes a simplified route. As videos are fetching the attention of audiences the most, the upcoming year too will witness a trend of video marketing. 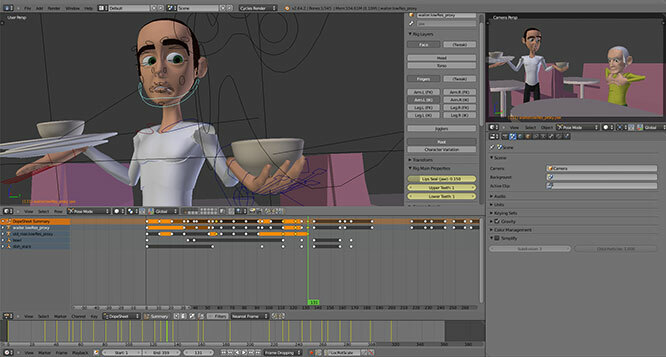 This is when the listed bunch of animation video software will prove its worth and come to the forefront. As these allow emotionally charged users to create videos at no cost or at a meagre rate, these will manage to hold a steady position in the year 2018.